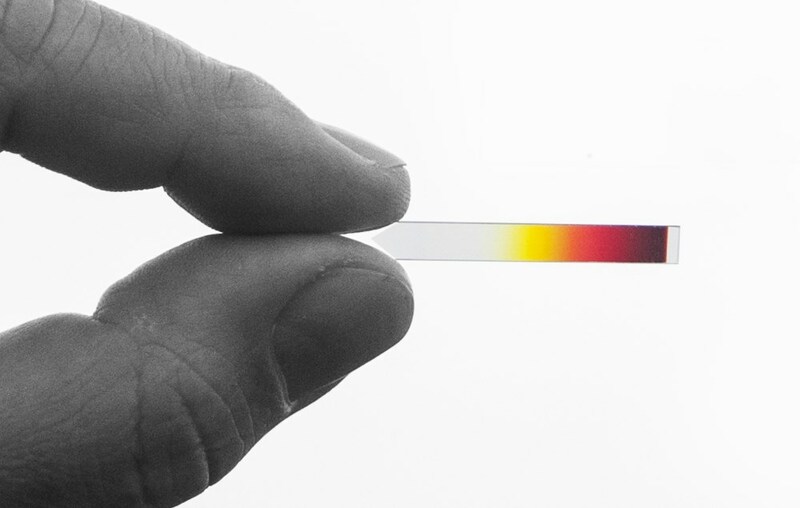 Continuously variable bandpass filter for hyperspectral imaging. 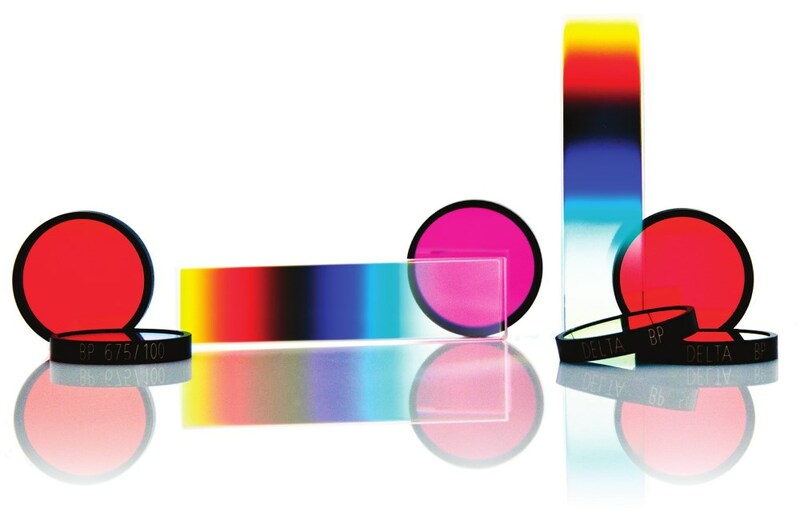 These filters offer very high transmission and are fully blocked in the light-sensitive wavelength range of silicon-based detectors. 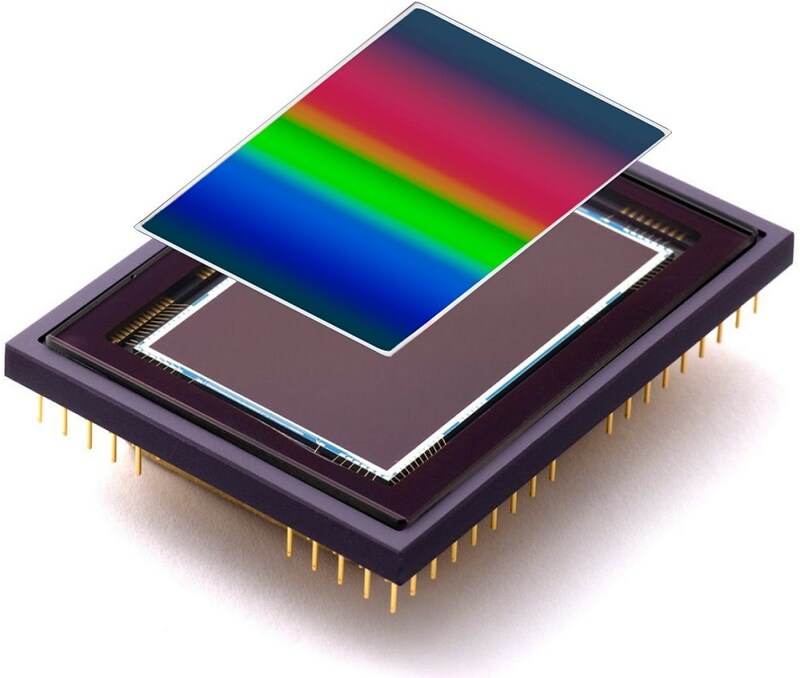 The combination of CVBPFs with silicon detectors allows the design of very compact, robust and affordable HSI detectors. 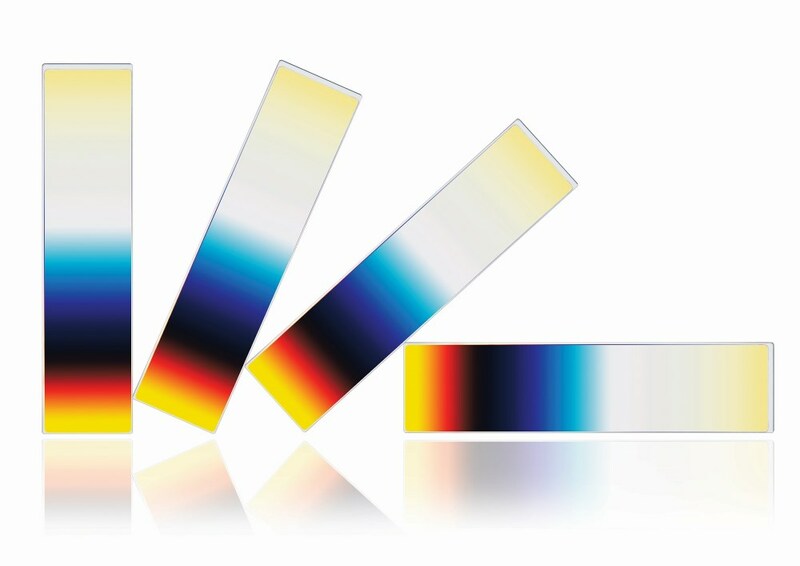 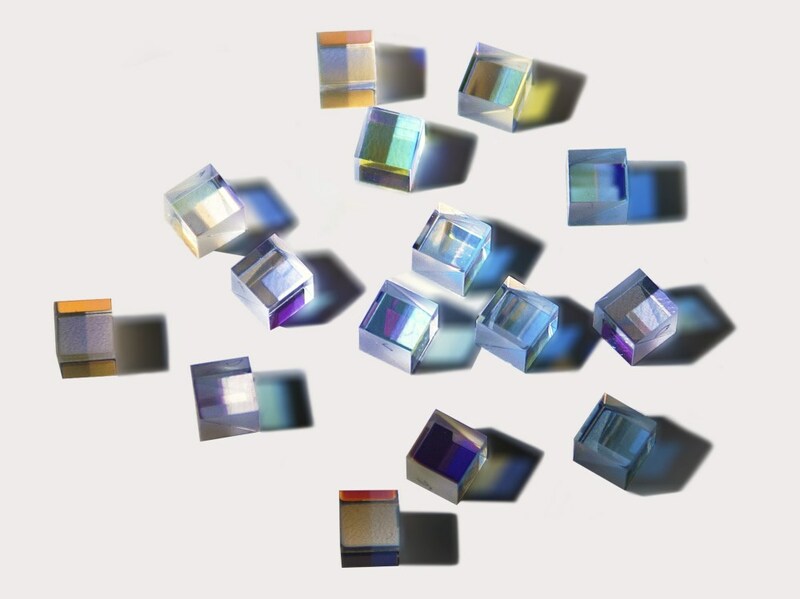 When you click "Send Request", we will send the contact details you supply to Delta Optical Thin Film A/S so they may respond to your inquiry directly.